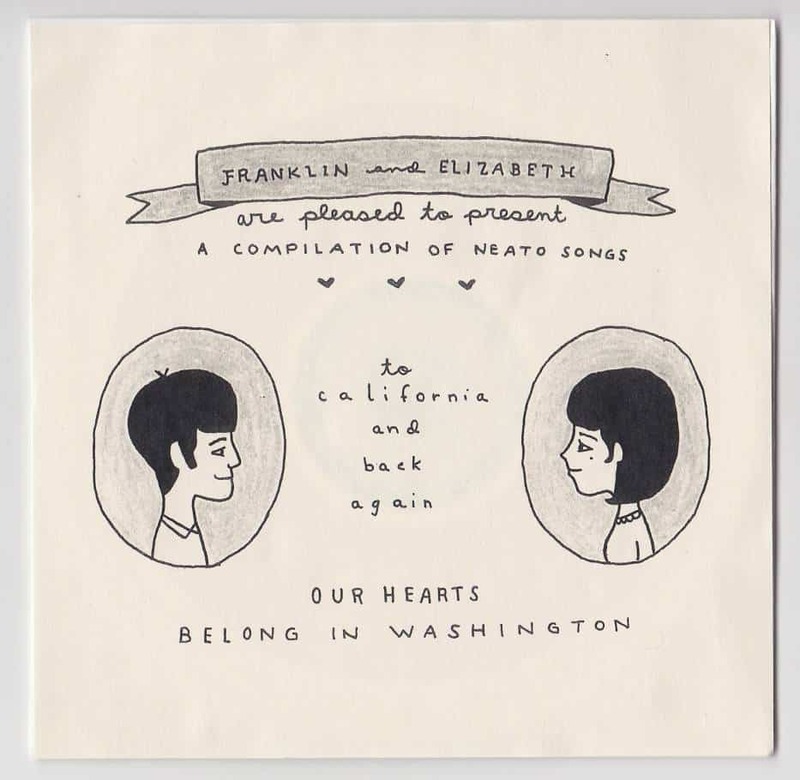 If you’re looking for a wedding favor that is very affordable but will be loved by your guests, a playlist featuring favorite songs of the couple is a fantastic way to go. 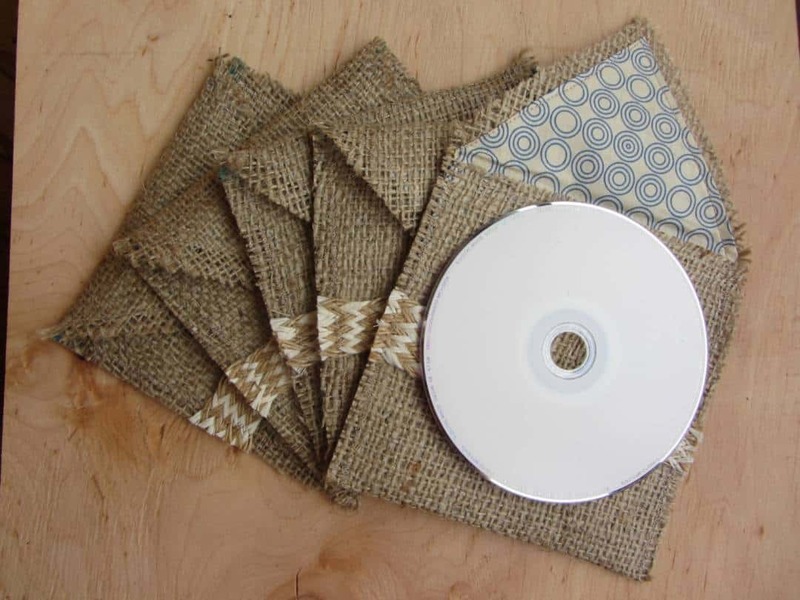 Creating a CD is super easy, but today we’ve gathered up some of our favorite DIY CD sleeves you can use for inspiration. 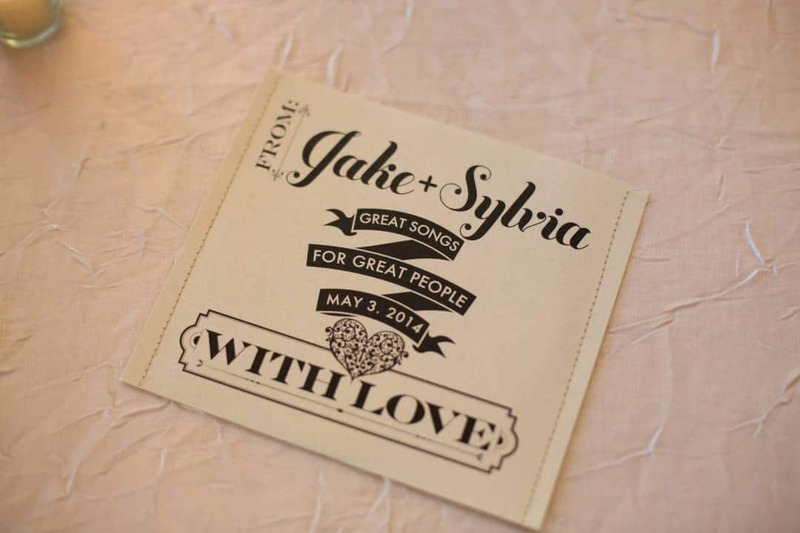 They’re super easy to create; you can purchase kraft paper sleeves that are blank and ready to embellish or you can create your own from kraft paper and then decorate as you desire. This CD sleeve was created simply by adding “Thank You” to an Instagram picture and gluing the picture to the front of the CD sleeve. It couldn’t get any easier, and it’s super adorable. This one was used as a ‘Thank You’ gift rather than a favor, but it’s the perfect way to create a fantastic favor. For this sleeve idea, the kraft paper was covered in burlap and embellished with burlap ribbon. 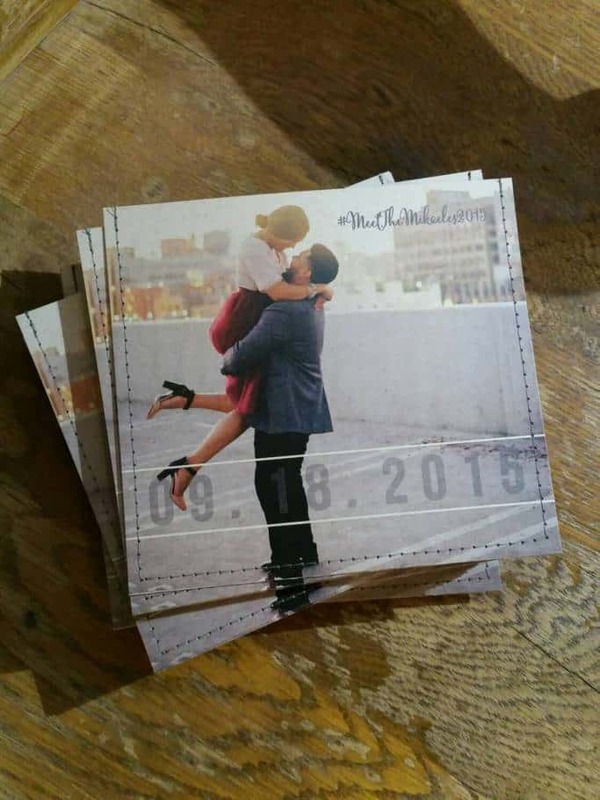 On the inside, decorative paper was placed that matched the bride’s wedding colors. It’s adorable and perfect for a rustic, country or barn wedding. This sleeve was created in the style of an album cover, complete with a CD title and adorable little cartoon versions of the bride and groom. We love how this one was personalized and how the cover actually creates some suspense about which songs the couple included! What we love most about this cover is that it’s a simple rectangle of kraft paper that has been stitched down both sides to create the sleeve. The cover and wording is printed, and the CD was given a name which is super adorable. Instead of using kraft paper and gluing a photo to the front, this sleeve was created from a printed photo, with words and the date added. We love how sweet this one is and think it would definitely impress wedding guests! 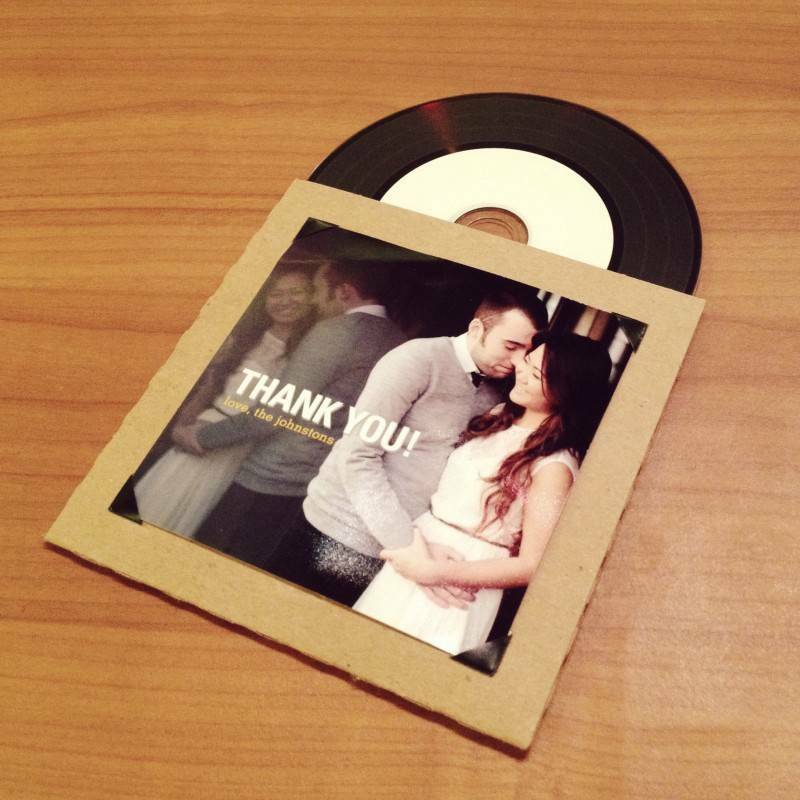 Do you love the idea of giving out a favor of a CD featuring your favorite songs? Which of these is your favorite DIY cd sleeve? Please let us know in the comments below!